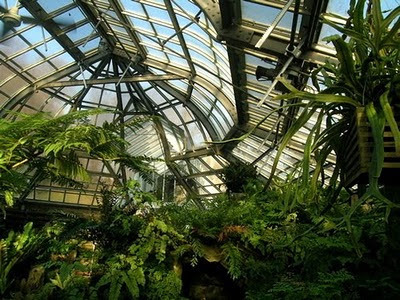 Gorgeous shot of the Morris Arboretum Fernery at UPenn as posted by the intrepid Lord Whimsy at lord-whimsy.livejournal.com. If I ever make it to Pennsylvania I will be there in a heartbeat. Wonderful. I love walking in such places. Shelley - thank you for your kind comment! It looks like a dream job.